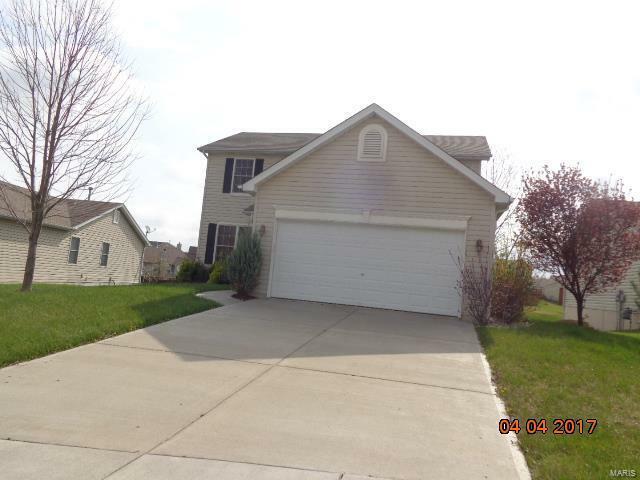 3 bed 2.5 bath 2 car garage SHORT SALE property being sold AS IS condition. Seller will not turn on utilities. This house is subject to a short sale and lender approval. No offers will be consider before 10 days on market. 1-70 W to TR Hughes exit #219 right on TR Hughes Blvd. turn left on Homefield Blvd. Take 1st right on Homerun. Take 1st right on Homefield Gardens Dr.